and equipment you need to get the job done and hit the road with confidence. equipment houses, leasing companies—you name it. a one-stop truck shop that delivers excellence from start to finish. 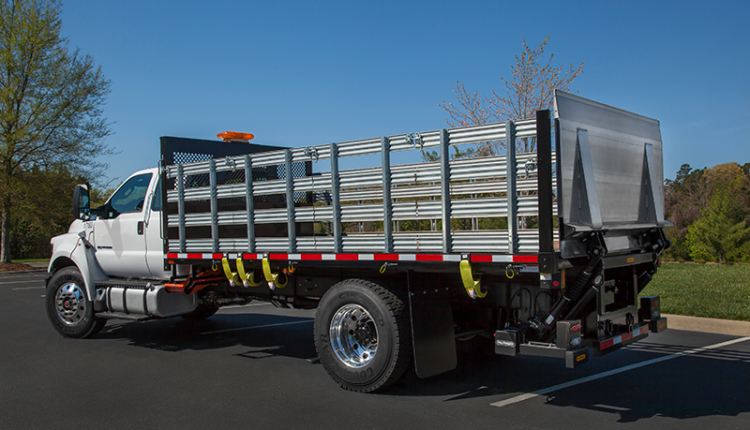 When side loading is a requirement, gain nearly full access to one or both sides of your truck body with a curtainside. 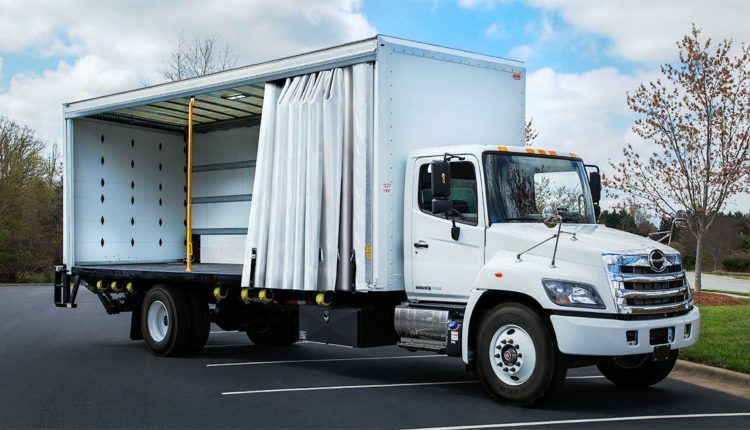 Our curtainside is designed for jobs that require a truck body that is both robust and flexible. to your specifications and operational needs.